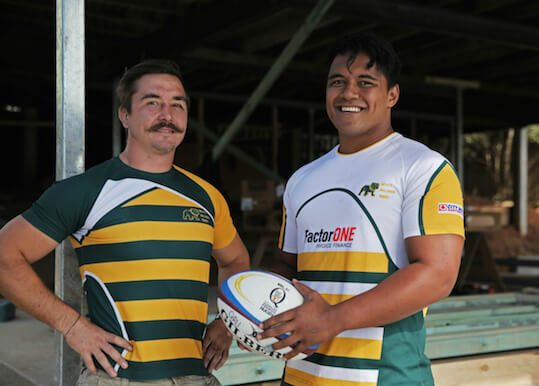 The talent produced by Queensland’s great rugby nurseries has long overflowed into rival teams interstate and overseas, but never before has so much of it been recalled home at once. 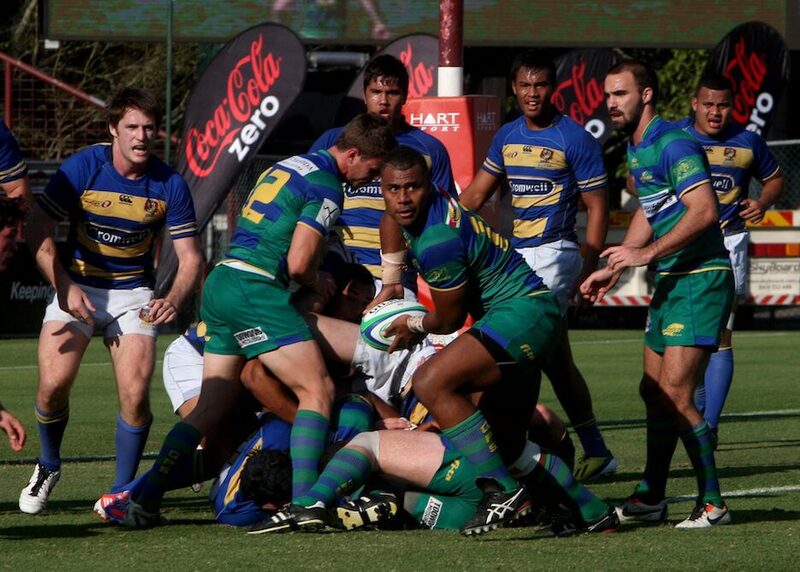 This week Brisbane rolls out the red carpet for a host of domestic and international rugby teams for the inaugural Brisbane Global Rugby 10s tournament – but for a certain group, the welcome mat extends just that little bit further. 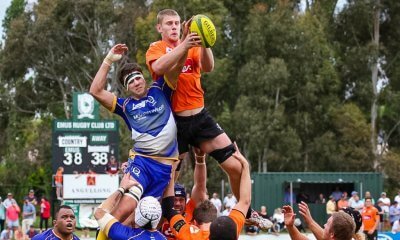 65 South-East Queenslanders will make their return to the Sunshine State this weekend to play in front of friends, families and fans. 50 players at this weekend’s tournament attended school around Brisbane while a further 19 have worn the club colours of the Queensland Premier Rugby competition. 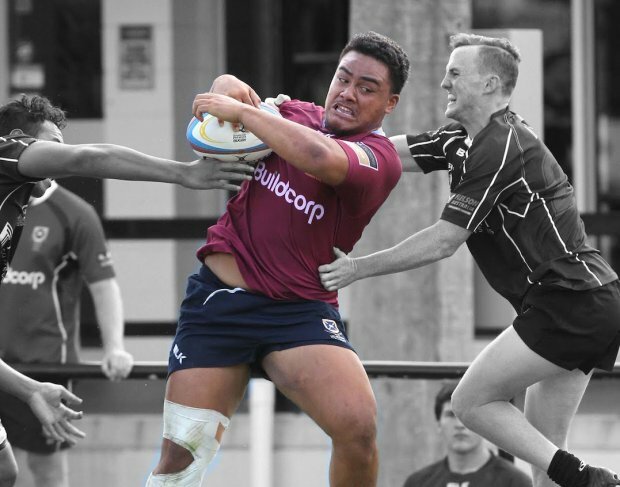 Among the seasoned veterans are former Wallabies Dan Heenan (Marist College Ashgrove class of 1999), Drew Mitchell (St Patrick’s College Shorncliffe 2001) and Berrick Barnes (Ipswich Grammar School 2003), while the youngest present are Brisbane Boys’ College 2015 teammates Jayden Ngamanu (Queensland Reds) and Ben Gunter (Wild Knights). 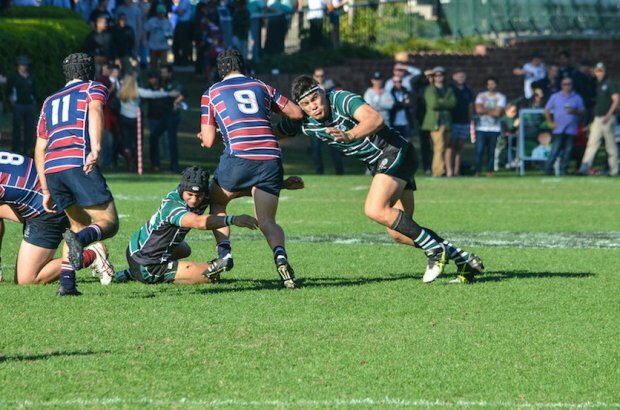 St Joseph’s College, Gregory Terrace and The Southport School are the leading schools with six former students apiece, while the University of Queensland leads the club scene with 17 representatives set to take the field on Suncorp. Of the 15 teams participating, just the Bulls, Chiefs, Highlanders, Hurricanes and Blues do not feature a Queenslander. 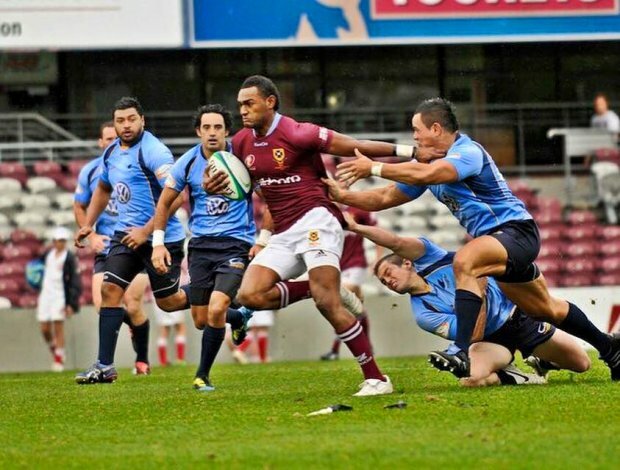 Lausii Taliauli (The Southport School 2011) was forced to withdraw due to injury. 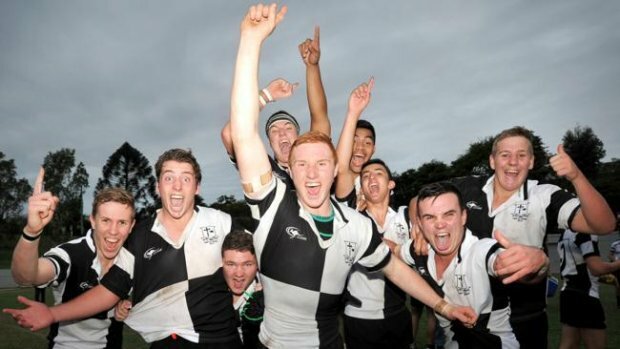 Note – Nudgee College Rebels Sam Jeffries (2009) and Sean McMahon (2011) were unavailable for selection due to injury. 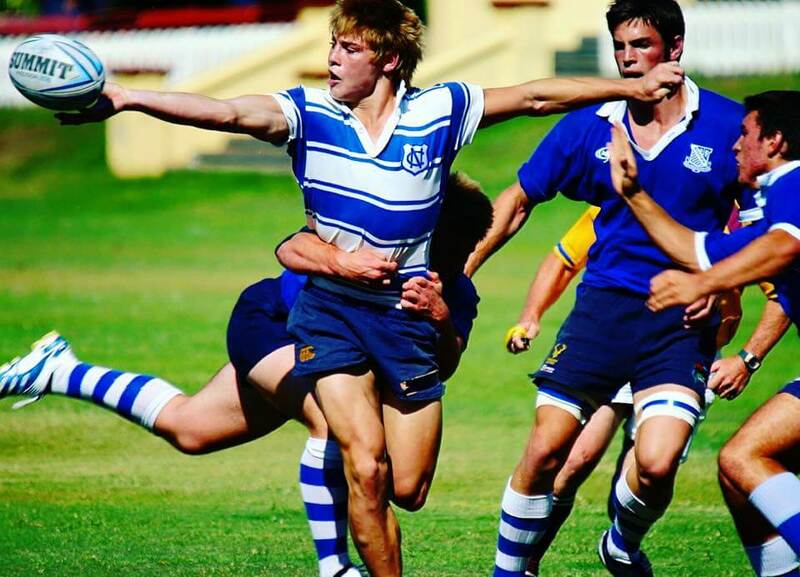 David Pocock (Churchie 2006) was not selected. Liam Gill (Gregory Terrace 2006, Sunnybank) was not selected. Far out that really is amazing the amount of talent coming out of Queensland there. 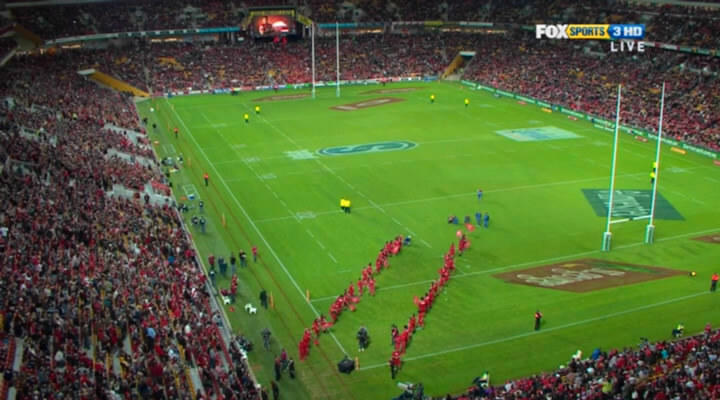 P.s I’m pumped for this 10’s…It’s great rugby to watch. Got my tickets! Will have my rugby watching goggles on as well as my drinking boots! Yahoo! Great article Nic, outstanding research and knowledge. But you left out Rugby Reg…. 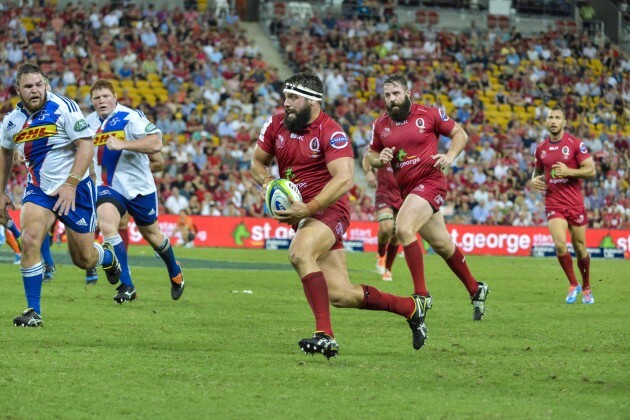 As we know he is becoming the Doyen of Qld Rugby! Hope Chrissy and New Year was great for you. Are you going to the 10’s? Also, Love that word “Doyen”. Should be used more often. I am making a point of bringing it back into fashion! Definitely should be used more often! Gobblydegook is probably more appropriate when referencing me rather than Doyen! Yes RR, but a Doyen speaks Gooblydegook! That is what makes them a doyen in the first place! Look at the beloved Sir Ritchie (Benaud)! Smoe of what he said was a bit confusing but by god it was the demi god Sir Richie so therefore it was brilliant. And I loved him for it and he is sorely missed! 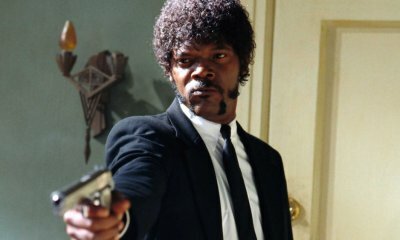 Hey PW, same to you, and welcome back. I have had GAGR ithdrawals badly over the holidays. But luckily some of that void was filled with the Big Bash! Am definitely going to the tens. Have my tickets, my drinking boots, and my best one liners for the referumps! Cool (Sorry, just saw your comment below). Really hope the 10’s is a success. And hope Aussie teams can beat the Kiwis, it may be the only success we have all year. 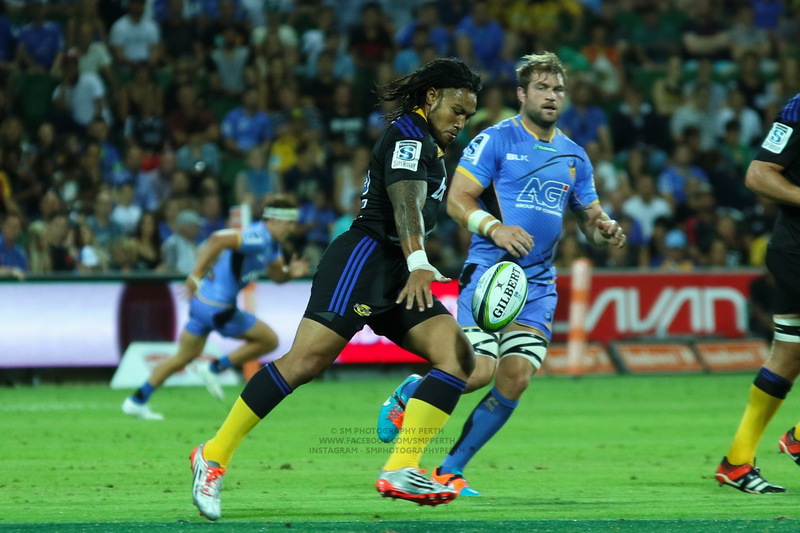 I went to the 7’s on Saturday. It was great. With my missus and children and 2 other families. We sat in the grog free section, didn’t drink a drop all day, but some how I still manged to get the worst sunburn I’ve had in the last 20 years. Absolutely fried!!!! That’ll teach me not to drink!!! Hilarious. SOrry for laughing at your expense, but that sounds exactly like something I would do! Yep I reckon the 10’s will be good. first time wont be brilliant but I think it will be a good event, well attended and the start of a future build. This is my advice for the weekend for you BLL. Might bring back some memories too. More to the point brings back memories of all of us when we were younger basting ourselves in reef oil and trying to brown our selves. God we will be paying for that when we get older. 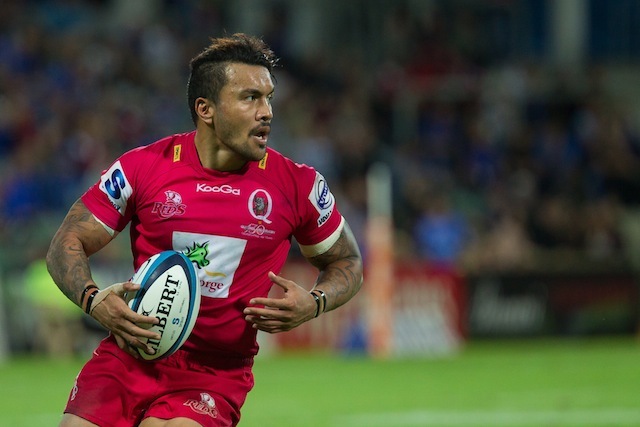 Good read, did Morgan Tirinui play any club rugby in Qld? I know he played maybe 5 games for the reds after Waverley College and Waratahs, but thought he was either in the team or injured. yeah, was linked to the Sunhine Coast. Not sure if he actually played though? Hunter Thomas with a filthy slug! 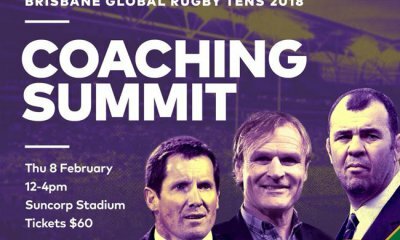 The Brisbane Global Rugby Tens – it’s on!